For over a decade, A&A Moving Company has been relocating greater Los Angeles and surrounding areas. If you are in need of services in the Woodland Hills area we are the company for you. We are in the business of taking care of your valuables while moving them to your new home. Our Woodland Hills movers are familiar with moving Woodland Hills residents all around the city, so we know specific issues and challenges associated with Los Angeles moves. We pride ourselves on taking detailed precautions to ensure the safety of all your valuable belongings. We will carefully wrap each piece to ensure proper transport and make certain all pieces that are prone to damage are secure for that trek across town to your new home or apartment. If you are looking to move in the Woodland Hills area and need the assistance of a professional moving company that you can trust, contact A and A Moving at (800) 349-5000 and ask for your free moving quote! At A&A Moving Company, we are extremely proud of our ability to provide fast, efficient service at the most affordable prices. 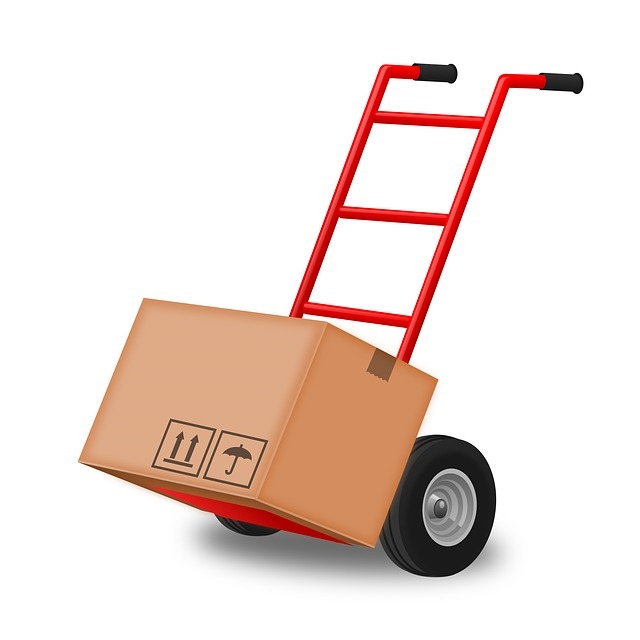 Our movers provide packing services, residential relocation services, and any packing supplies you may need. We are available 7 days a week, 24 hours a day to accommodate your specific moving needs within Woodland Hills. We guarantee we will be able to accommodate your schedule and make the process ultra convenient. We can even handle most last-minute, round-the-clock requests. In addition to local services, A&A Moving Company is happy to help our clients with shipping services outside of our areas of operation. We will pack and ship items worldwide or help coordinate moving outside our area. We pride ourselves on working with our clients and not against them. We believe the best way to long-term success is through repeat customers that come back time and again. It’s important to our business plan to satisfy each client and, ultimately, turn that client into a lifetime customer and friend. We, at A and A Moving, realize how stressful moving can be both before and during the process. We strive to alleviate all of the worry and anxiety and make the moving process stress-free from start to finish. We value you, our clients, and will work hard to make sure your moving and packing needs are met no matter your requirements, big or small. For more information on moving in Woodland Hills movers and moving services, contact A and A Moving at (800) 349-5000.